I had the honor of working with Chris Cao last fall. He gave me a lot of great direction on this piece and he was a rock star mentor. 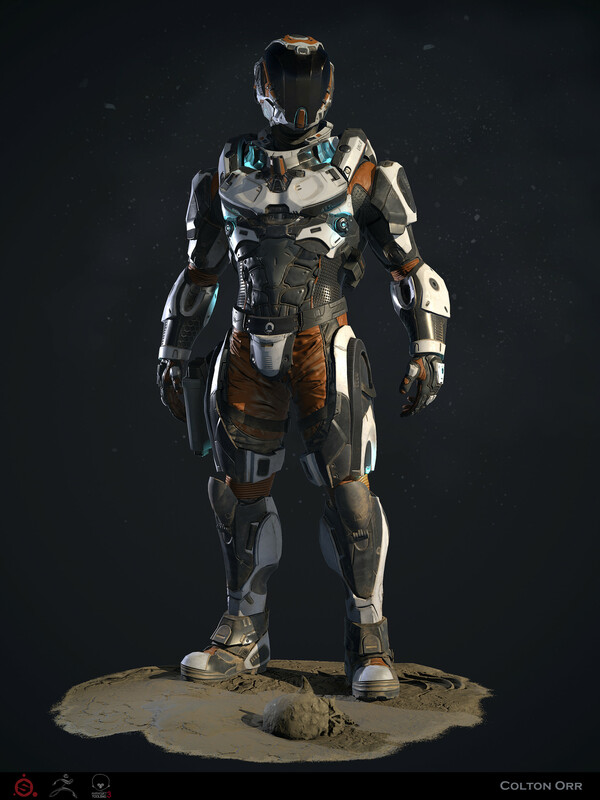 The suit is Mass Effect and Halo inspired.